When a ground auger or an excavator goes into the ground, there is risk of damage to the piping and cable network. Electroplast’s ultra-strong and lightweight PVC protective pipe protects your electricity and communication cables against excavation work and influences from the soil. The PVC Protection Pipe guarantees reliability, security and is easy to install. Optimal protection for all cables and pipelines. Standard sizes and colour directly available from stock. 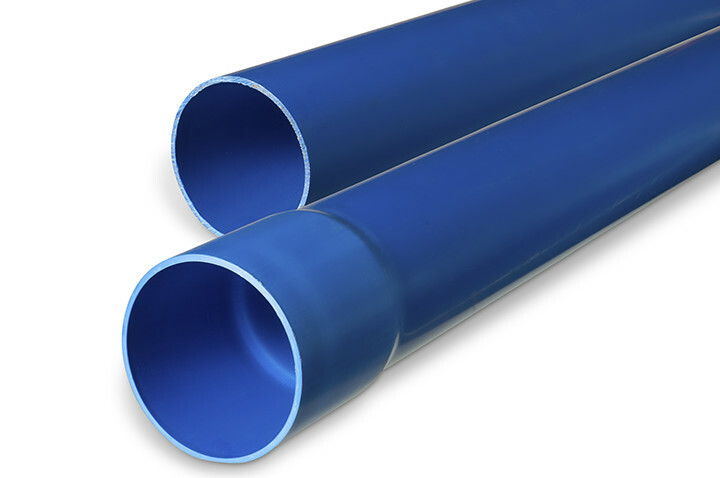 The PVC protective pipe has a standard diameter range of 75, 110, 125 and 160 mm. 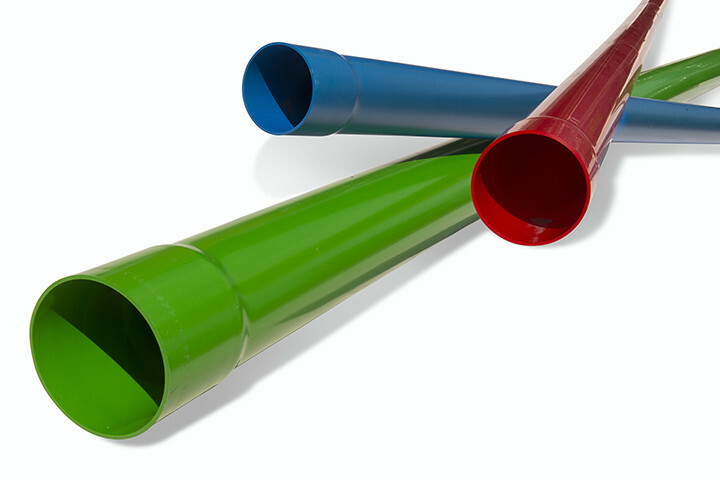 We produce our protective pipes in lengths of 5 and 6 metres, in various colours. All our protective pipes are provided with a socket and spigot. Do you prefer the PVC Cable protection pipe in other dimensions or colour? Then please contact us.